Doctors are still making recommendations, while Ohio has missed its own deadline for dispensaries to be operational. Ohio has approved 56 locations as medical marijuana dispensaries, despite none being open yet. However, some of the 300 doctors certified to prescribe medical marijuana are already writing recommendations for patients. “The benefit of doctors prescribing (medical marijuana) at the present time is that once the dispensaries do open up around Ohio … the patients that have already been evaluated and recommended by our doctors will be the first in line,” Jake Richardson, the senior physician coordinator at Ohio Medical Card, said in an email. The state blew past its own deadline for dispensaries to be operational earlier this month. This means that patients with cannabis recommendations for 21 specific conditions will have to wait for their prescriptions to be filled. A press release by the state auditor’s office criticized the program’s implementation by the Ohio Department of Commerce (ODC). Auditors cited internal department problems with password protection, license evaluation, and system folders. Although no evidence of manipulation was discovered, the opportunity for such was made known. The auditor’s office also claimed the ODC “exceeded its legal authority,” while awarding cultivation licenses for medical marijuana. Twelve licenses were allotted for both large-scale (level I) and small-scale (level II) marijuana cultivators. The ODC wrongly issued an additional thirteenth license for both categories. “Level I” cultivation licenses are for grow-sites up to 25,000 square feet. A “level II” license is for spaces up to 3,000 square feet. Out of 376 applications for provisional dispensary licenses, 56 were approved by the State of Ohio Board of Pharmacy. These stores will sell marijuana only from designated growers that have their products tested by an independent facility. In Athens County, nine companies applied for provisional dispensary licenses. 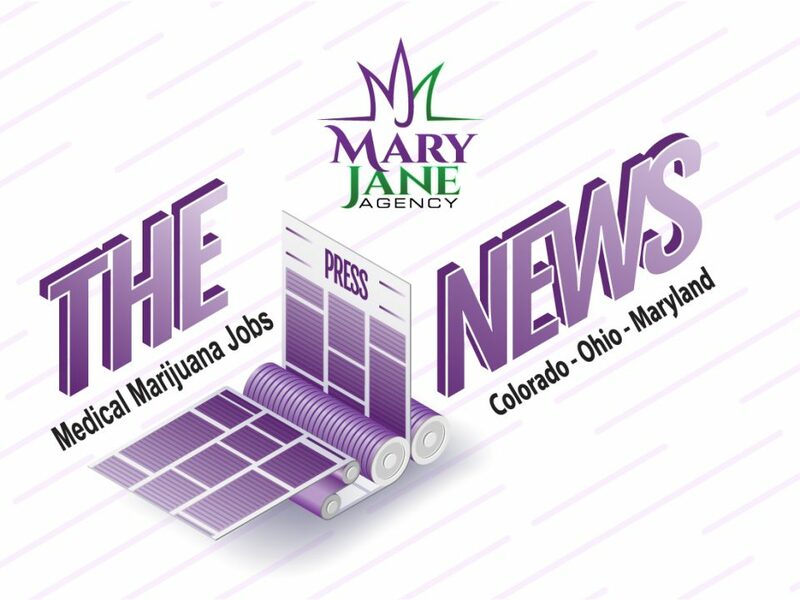 The second-highest ranked applicant was selected because the top-scoring candidate was already approved for licenses to operate five dispensaries in the state of Ohio. A provision set by lawmakers allows for only five dispensaries to be owned by the same company. Harvest of Ohio LLC — the company setting up shop in Athens — has also received provisional licenses for two other locations in Ohio. Dispensaries are also set to open in three other Southeastern Ohio counties: Logan, Marietta and Jackson.